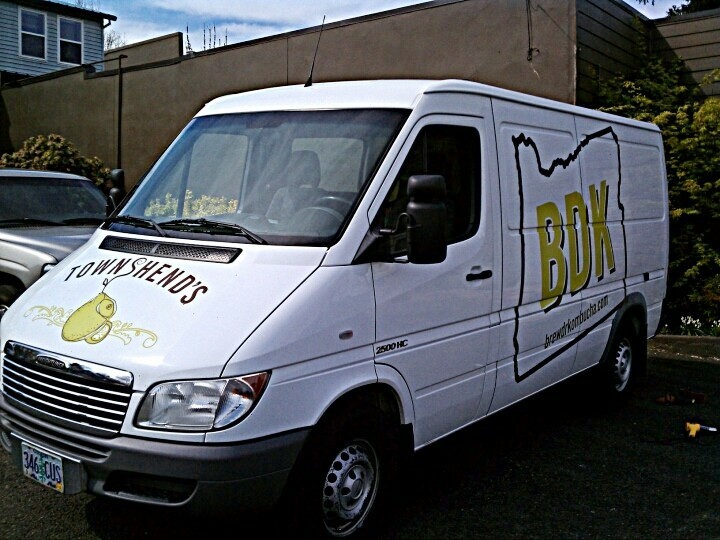 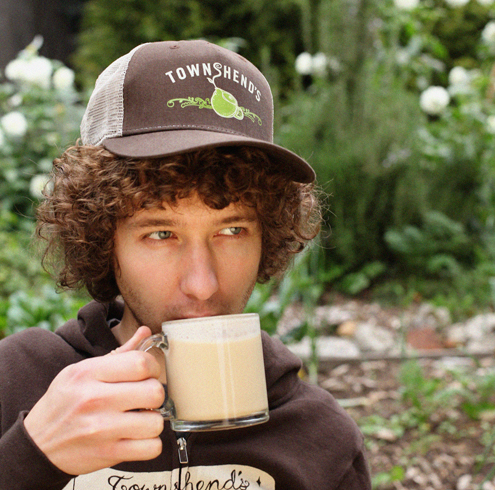 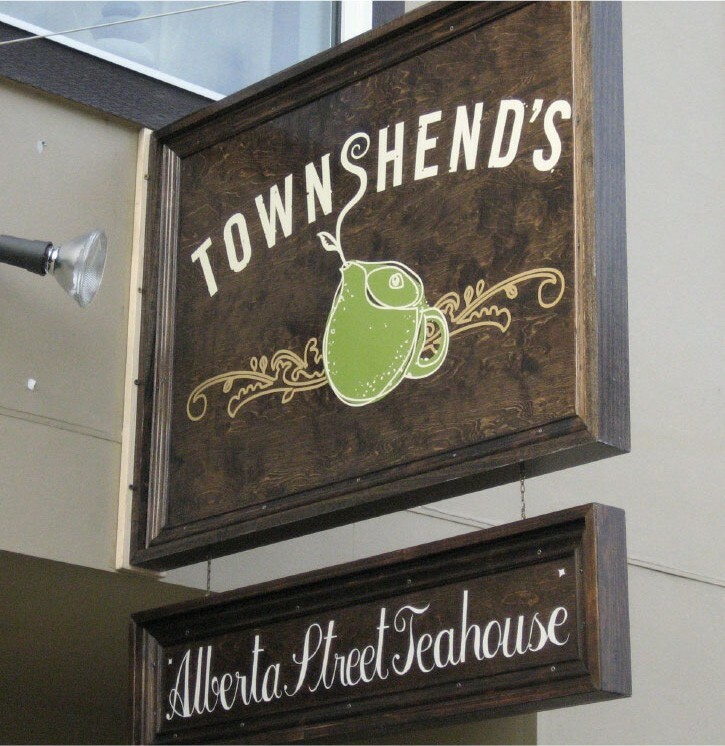 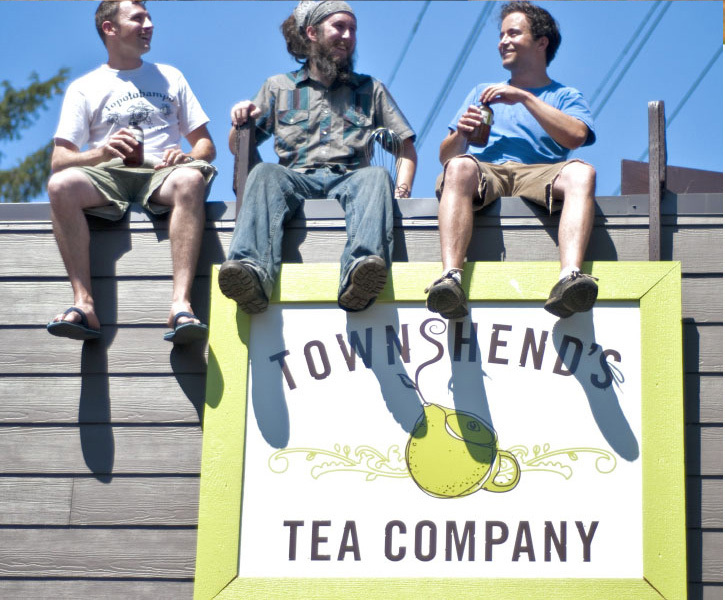 Townshend’s Tea owner, Matt Thomas came to me back in 2007 when he needed a logo for his first tea shop on NE Alberta St. in Portland, Oregon. 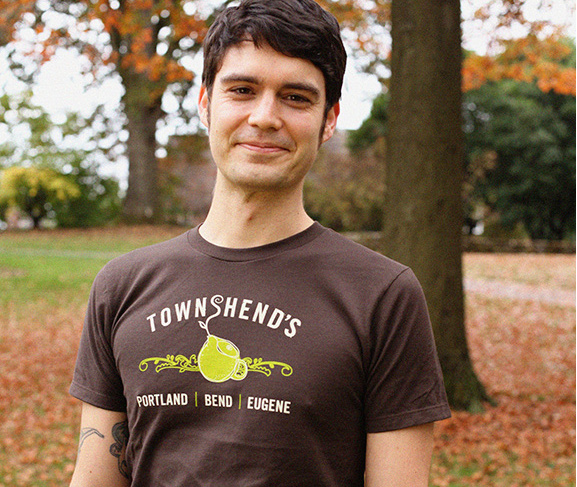 He had some idea of what he wanted, but we worked through many rounds of sketches before the final logo was created. 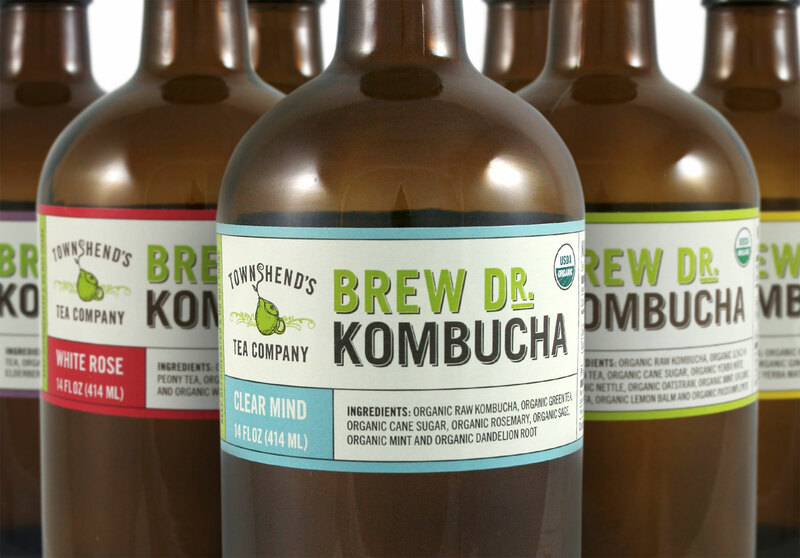 The end result is unique, a little “hand done”, very approachable and completely ubiquitous with his brand, which has since expanded to multiple tea shops, tea distribution in stores, a national kombucha line (Dr. 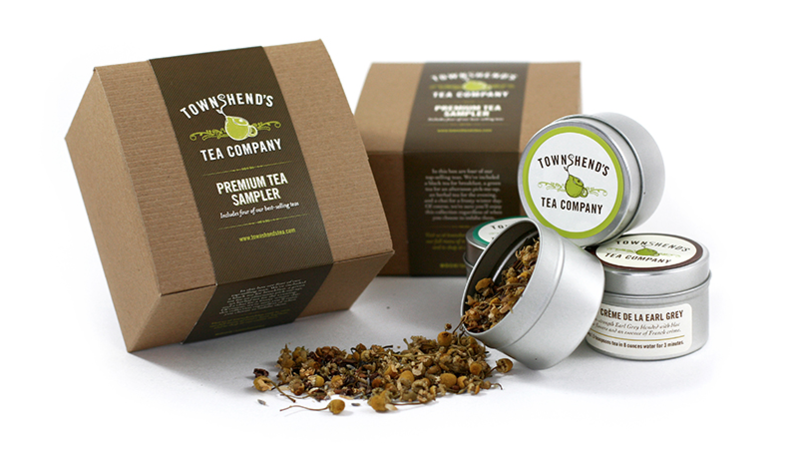 Brew) and a line of liquor distilled from tea.